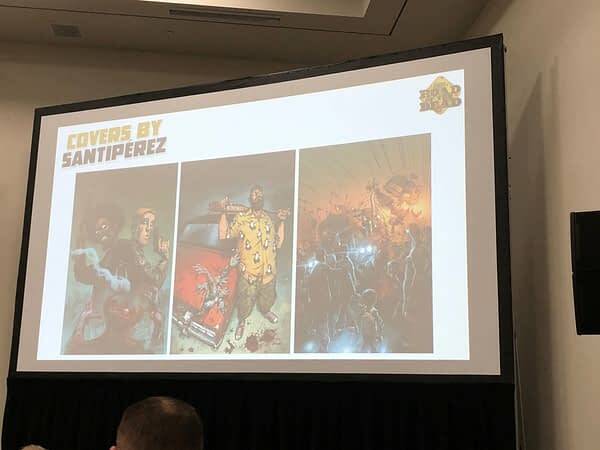 Announced at the IDW panel at San Diego Comic-Con, IDW are to publish Road of the Dead, a George A. Romero concept that was both conceived and completed before he died. 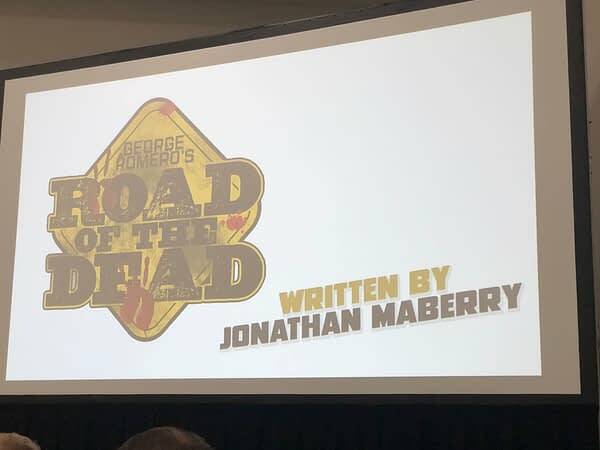 In May 2017, Romero announced plans for George A. Romero Presents: Road of the Dead, a film that he co-wrote with Matt Birman, who would direct the film, making it Romero’s first zombie-themed film that he did not direct himself. Birman pitched the idea to Romero 10 years earlier, saying the movie is like The Road Warrior meets Rollerball at a NASCAR race, with significant inspiration from Ben-Hur and that “the story is set on an island where zombie prisoners race cars in a modern-day Coliseum for the entertainment of wealthy humans”. 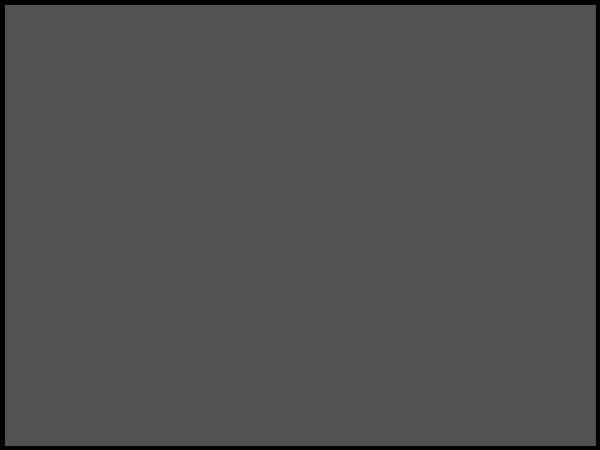 Romero died three days later. 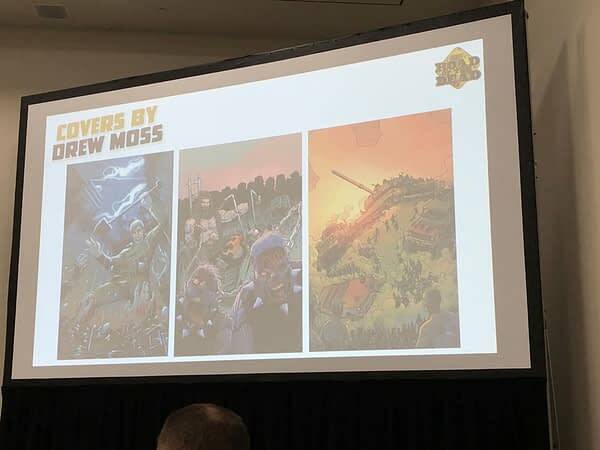 And now it will be a three-issue comic book series, written by Jonathan Mayberry. A prequel to George’s final zombie film, Survival of the Dead, it will tell a story about a possible cure to the zombie outbreak and gangs trying to get to be the one who has it. With covers by Drew Moss and Santiperez.